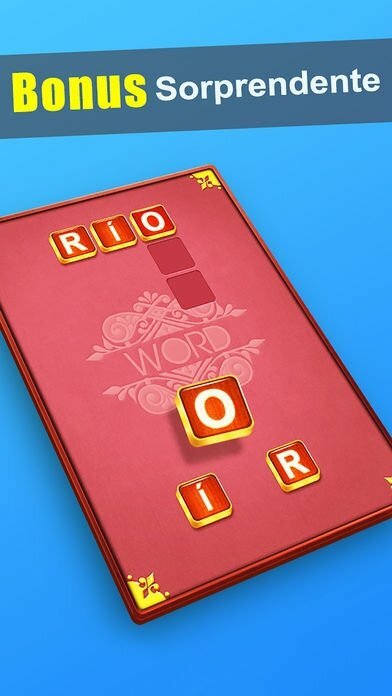 If you're one of those people that always take their crossword book with them wherever they go as if they still lived in the 80s', Word Cross Puzzle is a word game that you'll definitely want to download to your iPhone. 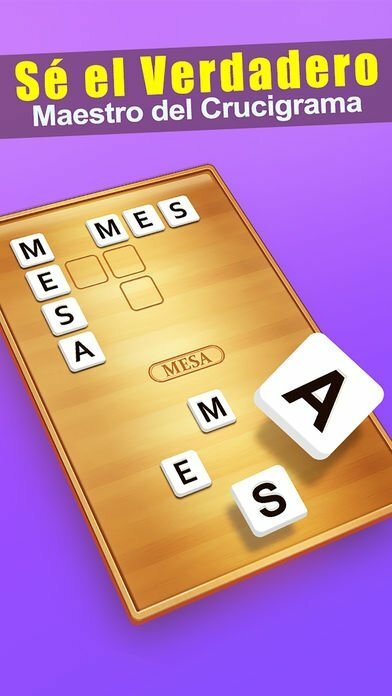 It's a crossword game in which you'll have to complete the panels with the letters that appear at the bottom of the screen. You'll have to join the latter to build words, having to find several different ones on each panel. Obviously, as you advance, the difficulty will grow and the game will become more addictive and complicated. This game offers us over 2,000 levels. Clean board with the possibility to customize it with different themes. 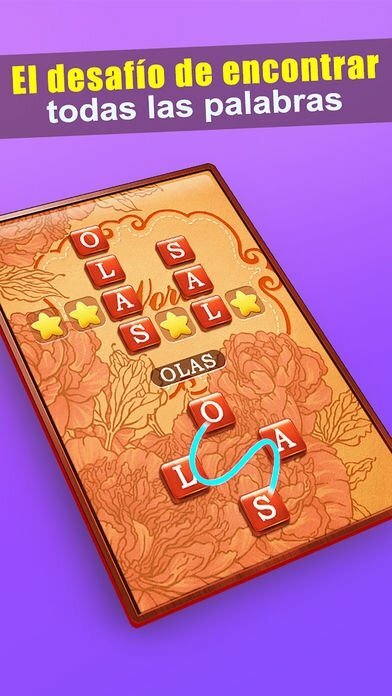 Additional hidden words that can help you to earn more coins. Over 2,000 levels in the game. Earn coins as a daily bonus. Totally free of charge although we can purchase coins that allow us to get hold of clues and other aids. Possibility to play offline without an Internet connection. 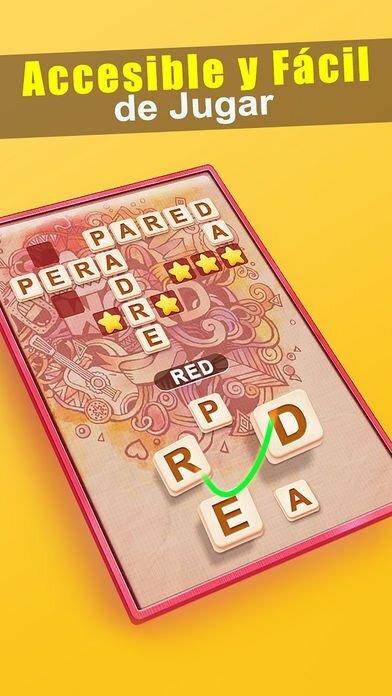 The app, which also comes along with a version for Android devices in APK format, is basically a crossword book or magazine that is constantly updated and that's much bigger than any version you can find in paper format. 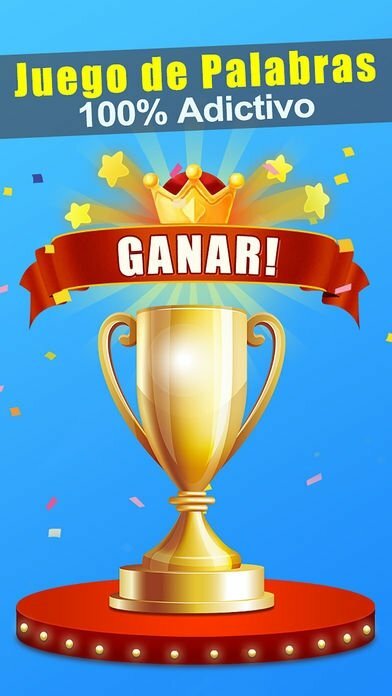 Therefore, plenty of fun and entertainment is waiting for you in this app in which you'll have to try to find the answers to all the levels and challenges proposed.